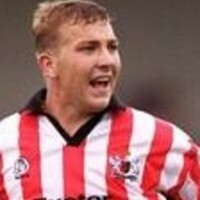 Speakman was a trainee with Exeter City, earning his first full contract in July 1999. 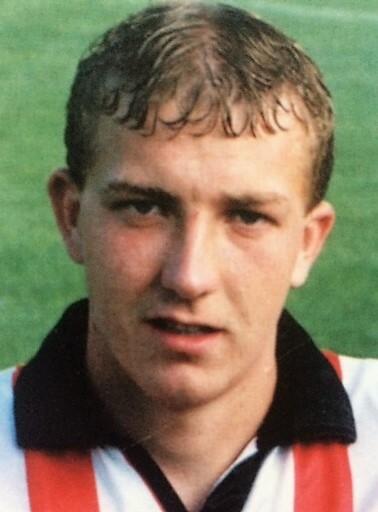 He made his league debut in a 1-1 home draw with Leyton Orient the previous April. 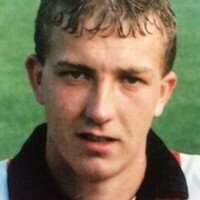 The majority of his first team outings were as a substitute, and in 2000-01 he joined Bashley on loan. 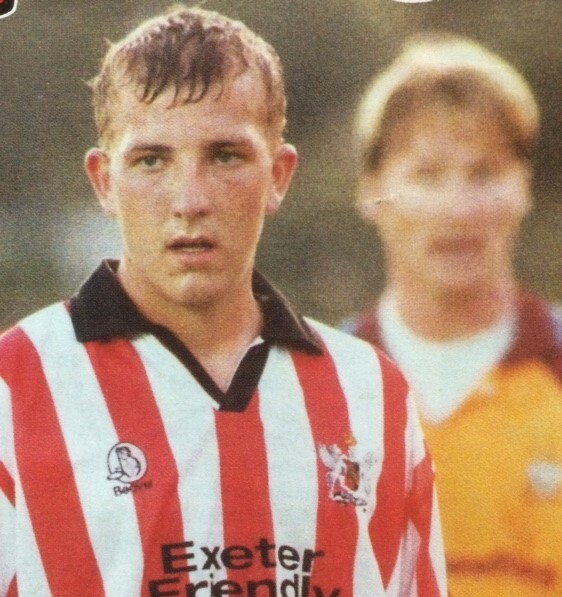 He then moved to Tiverton Town on loan in September 2000. 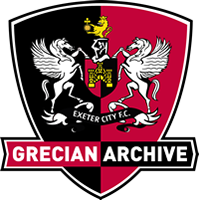 Released by Exeter at the end of that season, Speakman signed for Salisbury City on trial, although he didn’t earn a contract there. 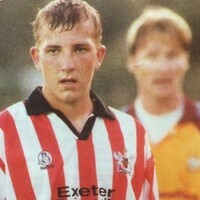 He later played for Crediton United and Clyst Rovers. He trained as an electrician with MAT Electrical in Exeter and later worked as a self employed electrician.